Particulate matter collected in process gas streams will often need removing prior to exhausting the gas to atmosphere, like chemical compounds there are strict emission limits for many particulates. Wet scrubbing can offer high-efficiency particulate removal even down to micron-scale. Packed towers, spray towers and high-efficiency venturi scrubbers can all be used to reduce particulate emissions. Spray towers pass the gas stream through an empty chamber, against a falling liquid mist which collects relatively large particulates (>10 µm) at efficiencies above 90%, depending on the application. A packed tower can offer similar particulate removal to a spray tower, while simultaneously offering better scrubbing for chemical fumes, VOCs and odourous compounds than a spray tower. However, spray towers are capable of handling greater particulate loads than packed towers as the latter are prone to fouling. High-efficiency venturi scrubbers are used in the most demanding applications, where particulate loading is high, particulates or liquid droplets are relatively small (<10 µm) and / or high removal efficiencies are required. Venturi scrubbers accelerate the gas stream in a constricted throat section, where particulate collection occurs. This section induces a pressure drop across the venturi, which is overcome by a fan, with a direct relationship between pressure drop and removal efficiency. 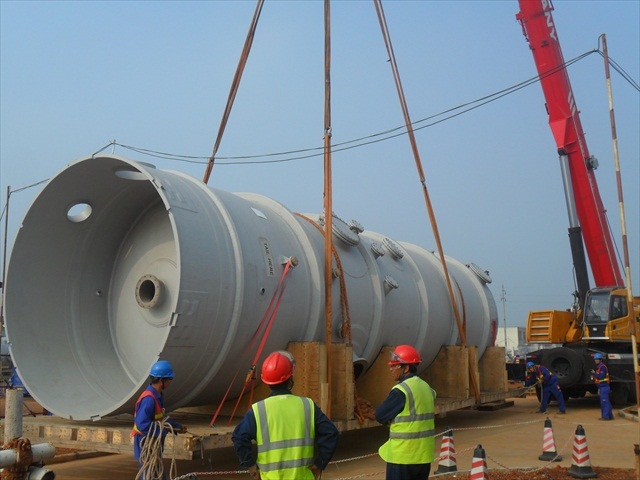 Venturi scrubbers are usually used in conjunction with a separator tower, complete with mist eliminator, to separate the liquid droplets from the gas stream before exhausting. Venturi scrubbers can also be used for simultaneous chemical scrubbing, with a packed bed downstream of the venturi to improve mass transfer. 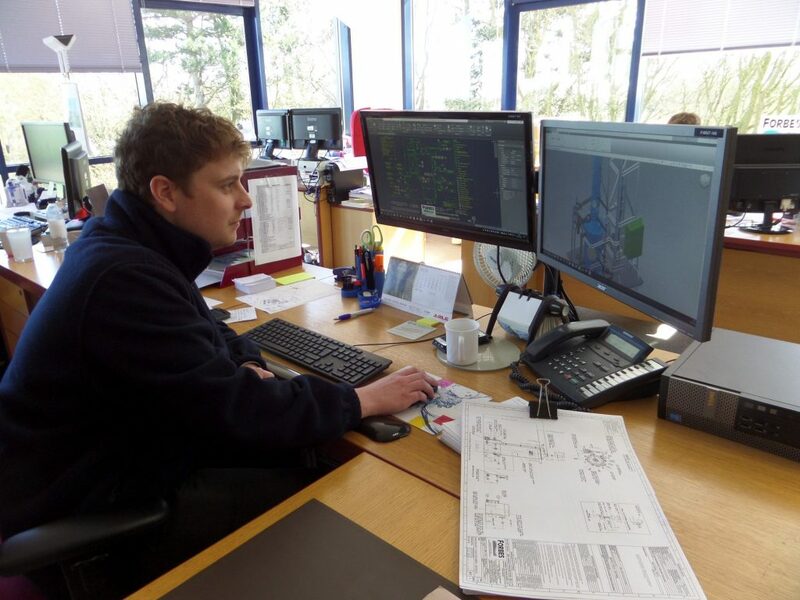 Forbes can help advise which treatment method(s) are most suited to your application and can offer design, construction and commissioning of the equipment. 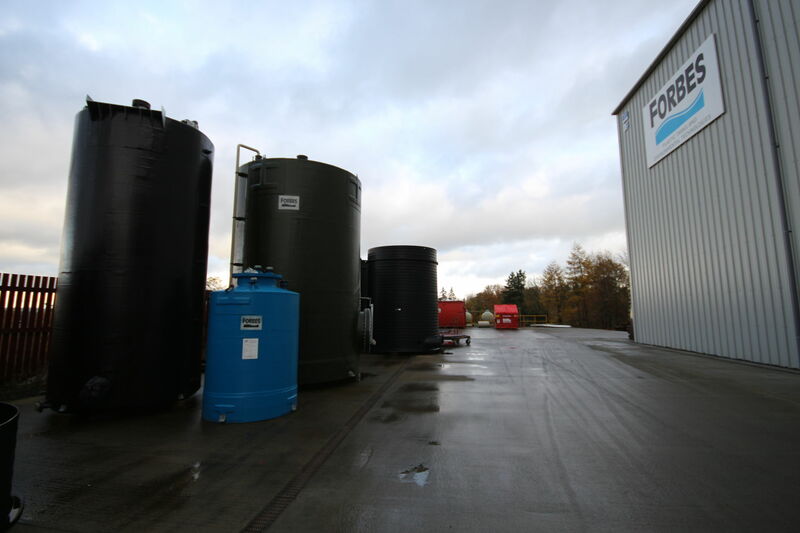 Find out more about Forbes range of wet scrubbers and packed towers.